4 YRS Yuyao Hongsheng Commodity Co., Ltd.
1 YRS Ningbo Let Commodity Co., Ltd.
3 YRS Ningbo Center Packaging Co., Ltd.
6 YRS Yuyao Yunhai Plastic Co., Ltd.
1 YRS Foshan Jingzhi Plastic Packaging Product Co., Ltd.
13 YRS Shaoxing Yuhang Plastic Packaging Co., Ltd.
12 YRS Zhejiang Sun-Rain Industrial Co., Ltd.
7 YRS Ningbo Kylia Imp & Exp Co., Ltd.
1 YRS Ningbo Refiner Imp. & Exp. 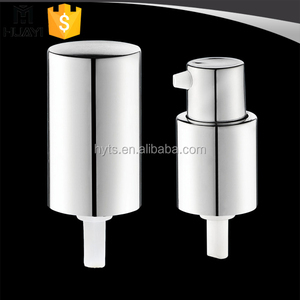 Co., Ltd.
Alibaba.com offers 19,509 aluminum lotion pump products. About 47% of these are lids, bottle caps, closures, 45% are bottles, and 1% are pumps. 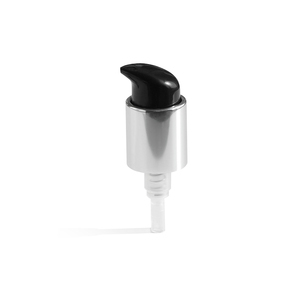 A wide variety of aluminum lotion pump options are available to you, such as pump sprayer, screw cap. 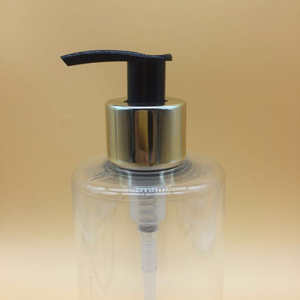 You can also choose from non spill, non-refillable, and child-proof. As well as from bottles, jars. 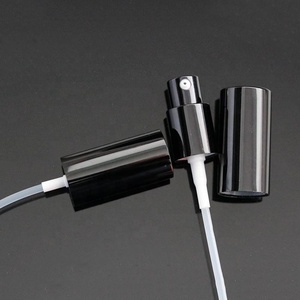 And whether aluminum lotion pump is aluminium-plastic, plastic, or metal. 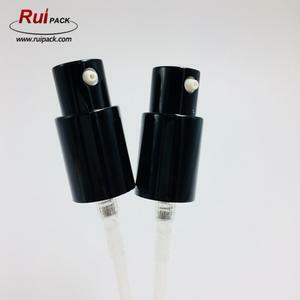 There are 19,509 aluminum lotion pump suppliers, mainly located in Asia. 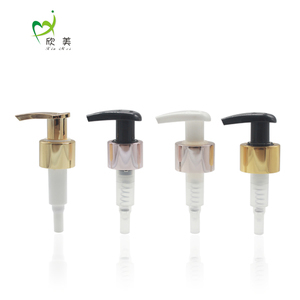 The top supplying country is China (Mainland), which supply 100% of aluminum lotion pump respectively. 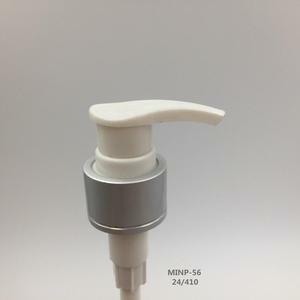 Aluminum lotion pump products are most popular in North America, Western Europe, and Mid East. You can ensure product safety by selecting from certified suppliers, including 6,675 with ISO9001, 2,306 with ISO14001, and 1,619 with Other certification.